With his "DNA" cover still ringing loud on the airwaves and buzzing online, Creep Management Entertainment's act - KAYSTAR wastes no time in dropping this massive tune dubbed "JOURNEY". 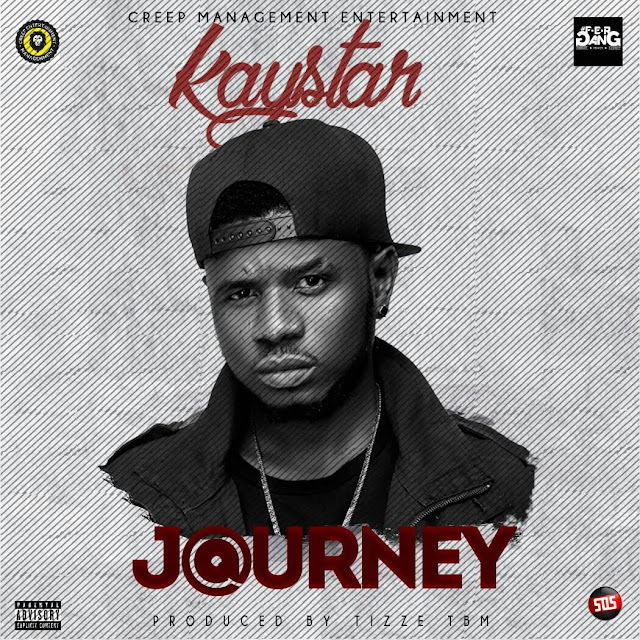 Produced by Tizze TBM, "Journey" by KAYSTAR is a song which talks about life's experiences and specially made for music lovers and should definitely become a mainstay on every playlist. KAYSTAR details his journey on this very apt tune. Connect with KAYSTAR - @kaystarworld on Twitter and @officialkaystar on Instagram. Listen, download and share "Journey" by Kaystar to the world!